Exploring Switzerland has never been so easy! The popular Swiss Rail Pass is your all-in-one ticket to travel by rail, road and waterway throughout the whole of Switzerland. Passes are issued for 4,8,15,22 days or one month and allows you free entry to around 450 museums and exhibitions throughout the whole of Switzerland. 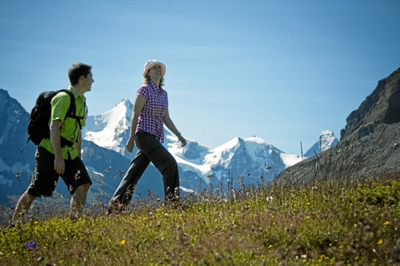 Order Swiss Flexi Pass to benefit from maximum freedom and flexibility With Swiss Flexi pass you can pick your days of unlimited travelling in Switzerland and get access on the Swiss Travel Network for 3,4, 5 or 6 non-consecutive days within a month! 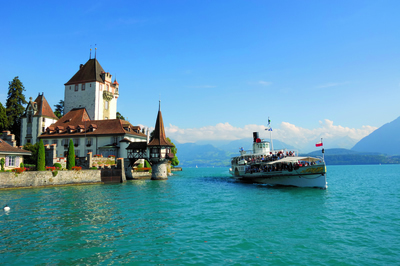 Swiss Transfer Ticket is a perfect solution if you are planning to spend your Swiss vacation in one place. This monthly ticket entitles you for a free travel to and from the Swiss border/Airport station to your destination point. This ticket represents excellent value for families as children under 15 years travel free. 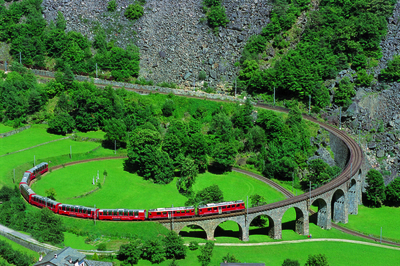 Swiss card gives the same benefits as a Swiss Transfer ticket but additionally gives you a 50% discount off train, bus, boat as well as on most mountain railways travel during your entire stay.